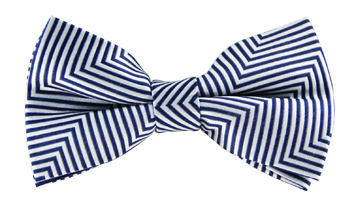 Revisiting a classic is never a bad idea, as our Justin tie proves. 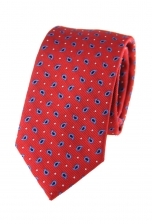 A must-have in every gentleman's wardrobe, it is one of those pieces that will always deliver style and elegance. 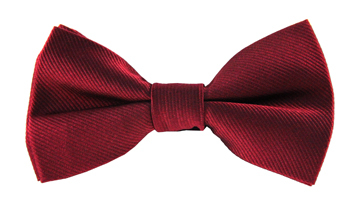 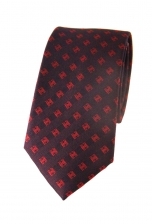 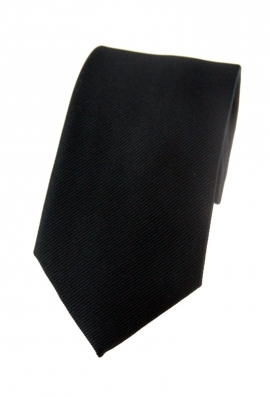 Be it work or an after-party, dress this tie up or down to suit your needs.